Griffin and Nick compare their different editing workflows—getting from start to finish in a project using Final Cut Pro X. Plus your questions about lens hoods vs. matte boxes, whether to use auto white balance, and winning video contests. Synology NAS (network-attached storage), plus two cloud backup services—Crash Plan and Amazon Drive. 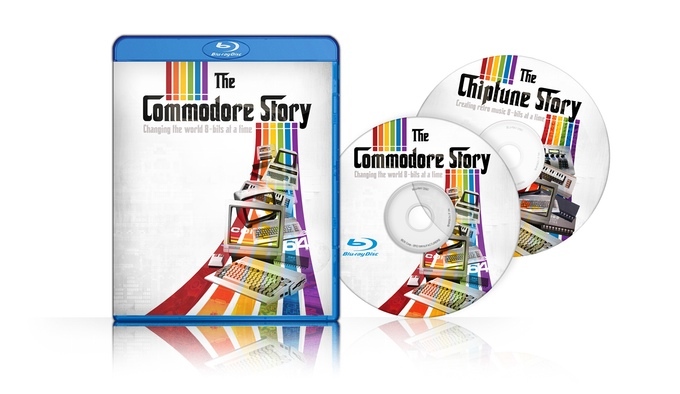 Hey Indie Filmmakers is brought to you by The Commodore Story, a full-length documentary by WavemStudios, currently on Kickstarter. Listen to editing tutorial master Larry Jordan interview Griffin about self-distribution on his podcast Digital Production BuZZ. Next Wednesday, March 29, Griffin will participate in a 1pm livestream about the GH5 from the B&H superstore in NYC. That evening (5:30pm), Sriracha screens at Stony Brook University in Long Island. “Hand-cut”—Griffin’s short documentary—is an official selection of the 2017 Sacramento Food Film Festival! Playing on the final evening, an event called “Bourbon & Bites” on April 8. Tickets here. Episode 12: How much do film festivals cost?